38 Benefits of Full Body Massage You Still Don’t Know 16. Reduces anxiety. 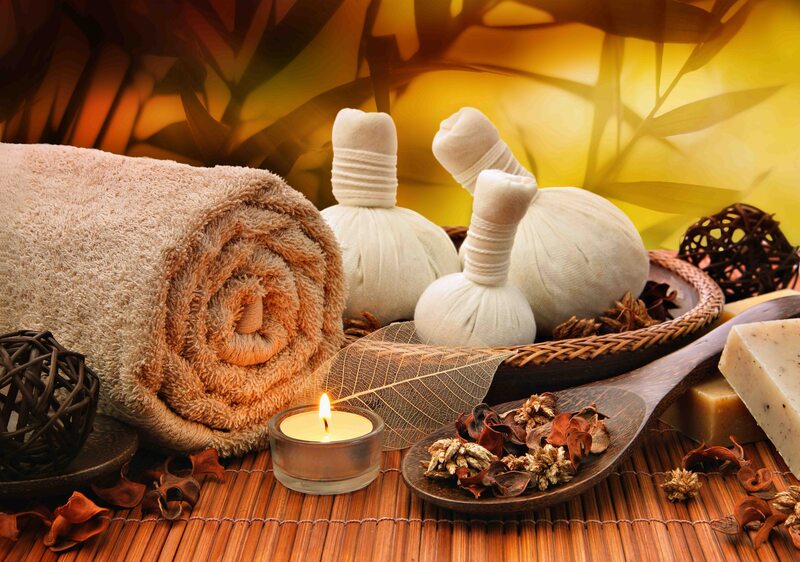 Numerous Studies have proved that full body massage can reduce stress and anxiety. Studies reported that after receiving massage patients have less stress and anxiety also show lower level of cortisole or known as stress hormones.